Home>New Songs>Termanology Songs> Termanology Grabs Chris Rivers & Conway For "30 Shots"
Conway, Rivers, and Termanology keep it brief. 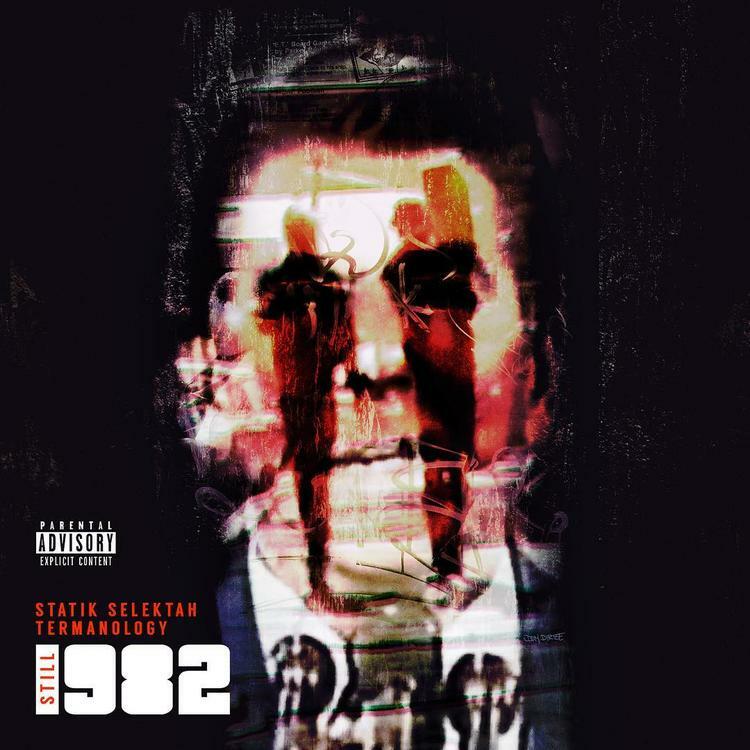 Statik Selektah has done it again. The moment the instrumental drops for "30 Shots" it's clear that Termanology, Conway, and Chris Rivers have a masterpiece to rhyme over. The jazzy sample employs sweet vocals and a reverberating horn to hammer home the vintage vibe that permeates the entire Still 1982 project. Termanology and Statik touched down with the new album on Black Friday, and "30 Shots" stands out as one of the best singles on the project. Termanology, Conway, and Chris Rivers keep it brief on "30 Shots," pushing the chorus aside to deliver as many bars as possible in under three minutes. The energy is immaculate as Chris Rivers enters the track and raps about hand-me-downs, his come-up, and his skills. Termanology and Conway pick it up for the second half of the song, and explains the many reasons why they are better than the competition. SONGS Termanology Grabs Chris Rivers & Conway For "30 Shots"